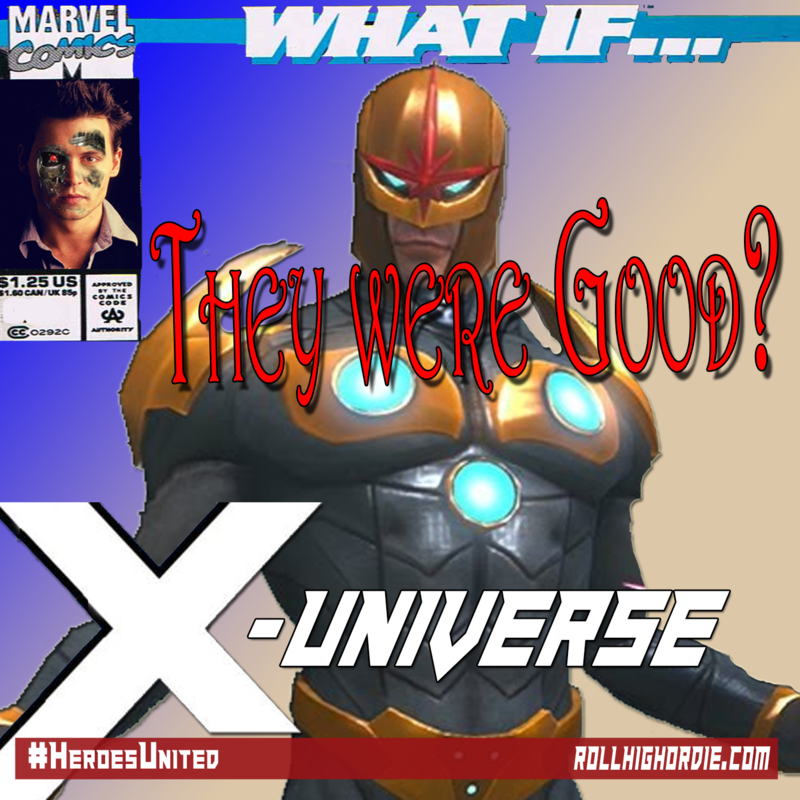 Marvel’s What-if X-Universe 31 – Locks of Love | Roll High or Die! In this very episode, the group picks back up on the plane ride back William wrestles with having to change The Real Metal Adder’s mind to “fix things”. Meanwhile when the group returns to Stark Headquarters, they find out things have changed, as William is ousted from the board, and the group is kicked out of their base, forcing William to move his plans forward to get them home! Jim aka “Death From Above” // “Mr Gravity”– Nerd kid in high school, who took a shining to practicing street magic. When that career did not take off, he took to stealing during his shows. Super power is Gravity Control.